Experience with a vast variety of renovations. Renovations to listed buildings, including traditional building skills such as lathe and plaster, and lime renders. 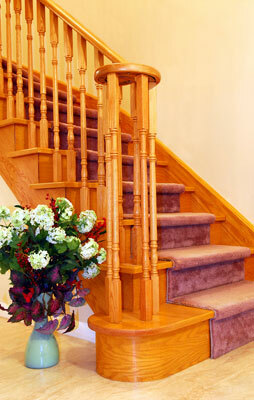 Skilled craftsmen who are professional, competent and reliable. High quality finishing and attention to detail.